This week, WKRN spoke with some Nashville homeowners about the way they’re using Internet of Things tools to protect their homes. Neighbors in The Nations, for one, are relying on camera-enabled Ring doorbells to keep an eye on their own homes, and what’s happening around them. By sharing videos from the neighborhood via the Ring app, those neighbors are building a digital neighborhood watch, of sorts, that keeps track — and potential evidence — of happenings in the vicinity. One of the best home-security features is being at home — or having it look like you are — which makes smart lighting a valuable thing. 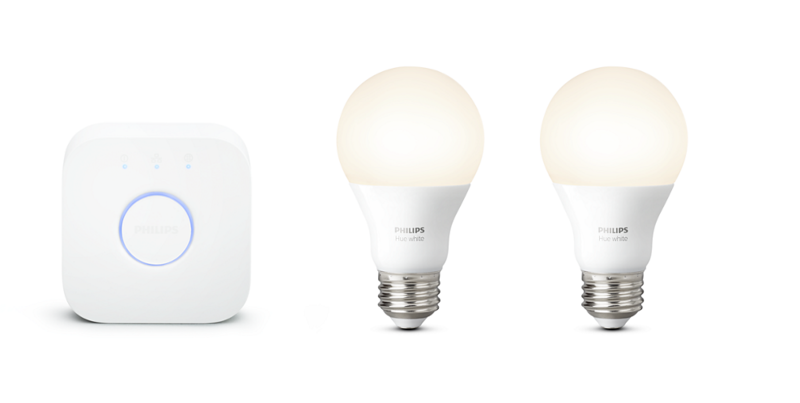 With something like Philips Hue’s simple Starter Kit, with two smart bulbs and a hub, you can control lights from anywhere via your smart phone, or automate them to mimic your normal use. If you have a voice assistant like Google Home, you can brighten/darken your space without lifting a finger, too. There are always potential security worries at your front door, between lost keys, spare keys given to dog-walkers and house-sitters and the simple act of forgetting to lock the place as you leave for work. Options like this August Smart Lock can solve all that, auto-locking the door behind you, automatically unlocking as you walk up and tracking who enters and exits, since every user gets a unique key. For visitors, you can create virtual keys that are temporary — anything from a few minutes’ use to a span of specific days and weeks — and delete them at will, remotely. (Could be a game-changer for local Airbnb hosts.) This one’s not a pain to install, either; it replaces the interior side of your existing hardware, so the exterior stays the same. 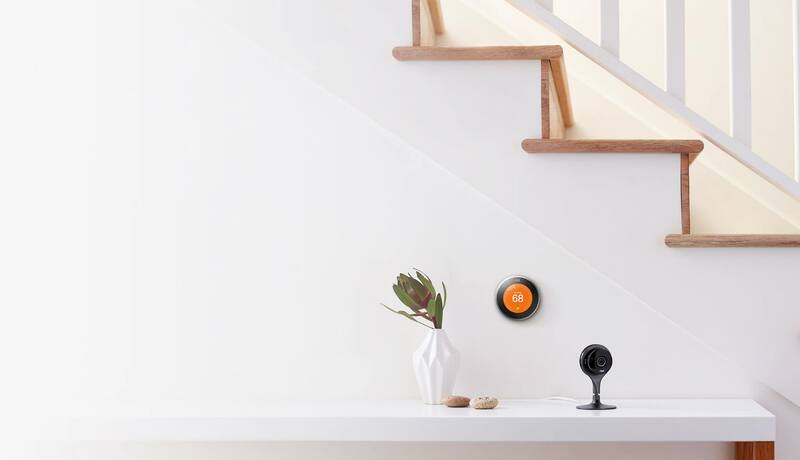 Nest makes some of the coolest smart home products around — their thermostats, in particular, have become standard in upscale homes. 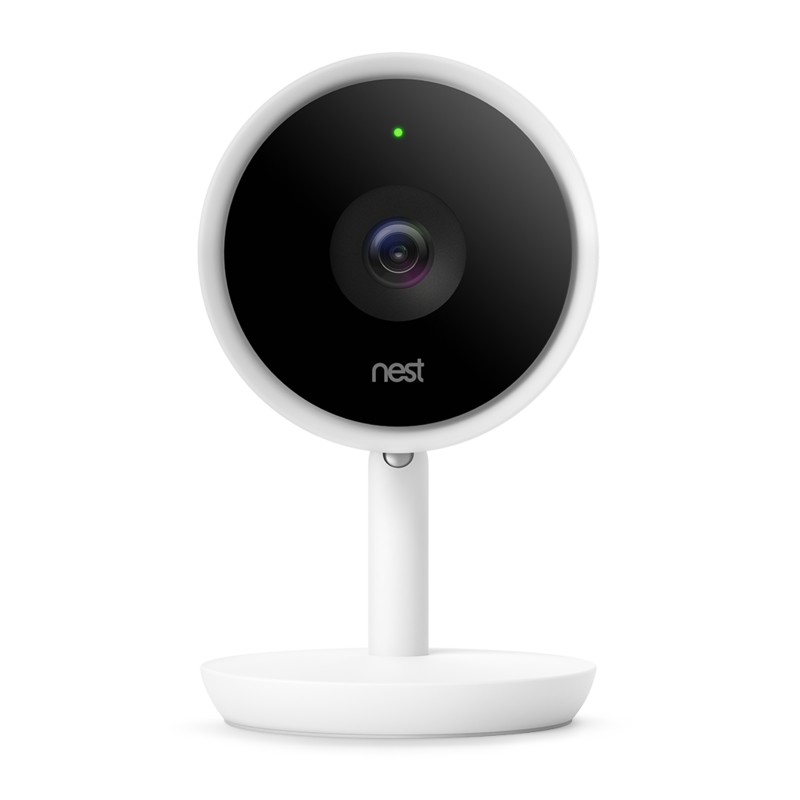 For video coverage beyond your doorbell, Nest’s indoor Cams are tough to beat too, with motion alerts, HDR imaging, super-clear zoom, infrared lighting for night-time captures, and even the option for continuous recording and face recognition (with the company’s subscription-based Nest Aware). 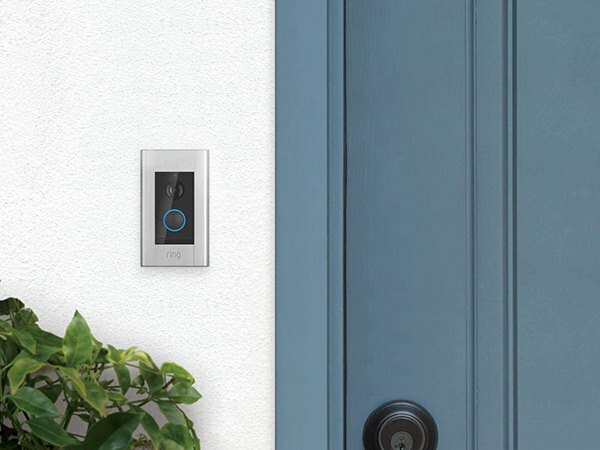 Any other smart-home security favorites to add? Drop suggestions in the comments — we’d love to see them. If you’re about to start looking for a new home in the Nashville area, we’d love to help you find the house and community that you’re dreaming about. Call or email ACRE here, or for an easy way to get your Nashville househunting process started, fill out this quick form.